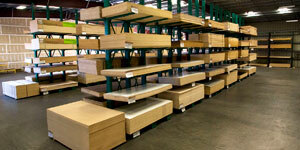 Our Warehouse Houses over 40 species of Hardwood Lumber both domestic & exotic to meet the demands of all request. 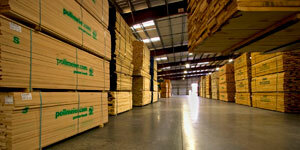 Our Warehouse Houses over 40 species of Hardwood Plywood both domestic & exotic to meet the demands of all request. We also stock MDF & Laminates also available. Arrowhead Planning Mill offers custom millwork for every facet of the hardwood lumber industry, and we continue to upgrade our process & machinery. 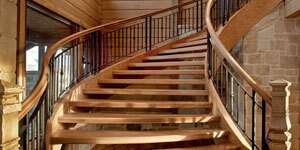 We supply a full line of stair parts from treads to ballisters. Looking for something special? Let our milling facility create customs components. 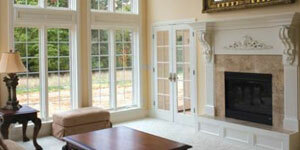 We work with the top manufactures to offer you the largest selection of doors & windows in the world. 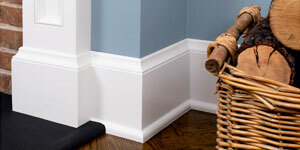 Check out new energy efficient line. 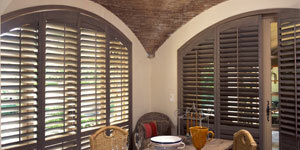 We mill & stock shutter components in a variety of Louvers, Stiles, Rails & Tilt Rods in various styles, widths & length. In the fast changing global economy environmental concerns are at the forefront and at Cherokee we value our role as stewards of our environment and its resources. We believe that “green” business is good business and our policies and actions reflect that. 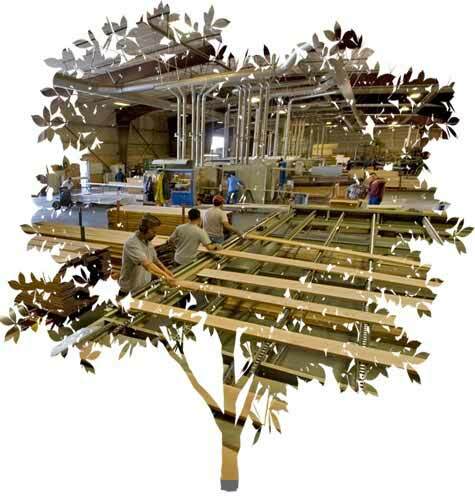 In 2009 the California Air Resources Board (CARB) enacted new air quality regulations for formaldehyde emissions in composite decorative panels, including particle board, medium density fiberboard (MDF), and hardwood plywood. All of Cherokee’s inbound shipments of these products meet or exceed these new regulations and our future purchases will meet these changing standards as they require lower emission levels in the future. Additionally, Cherokee is also “Chain of Custody” certified by the Forest Stewardship Council® (FSC) to purchase and distribute forest products that carry the FSC® stamp of approval. 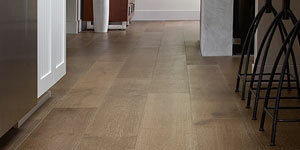 These products allow our customers to gain LEED credits for their projects through the U.S Green Building Council. We stock a number of these certified items for prompt shipment and other products can be purchased on a special order basis and shipped in a reasonable amount of time. For more information on FSC certified products and the LEED program please contact us or ask your Cherokee Sales Representative. 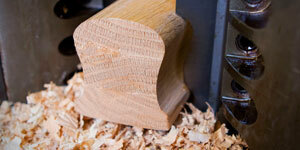 More FSC® product info. is also available at www.fsc.org. Our licence number is FSC-C010564. 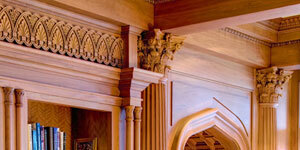 You can learn more about gaining LEED credits for your project at www.usgbc.org.